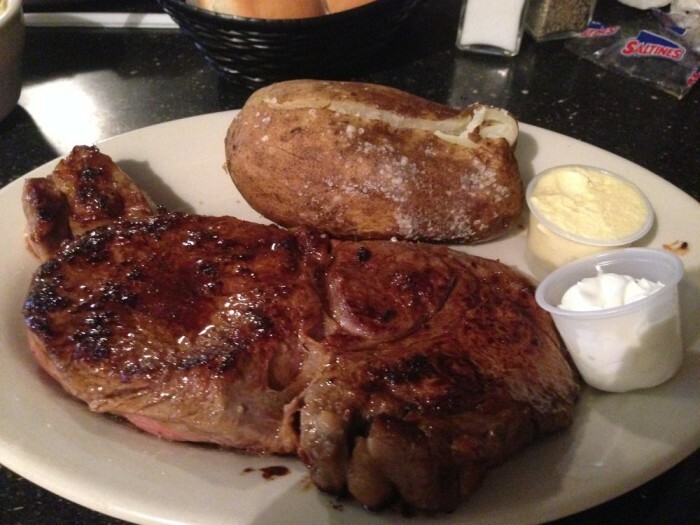 Cattlemen's makes the bucket list for their superb aged-steaks. 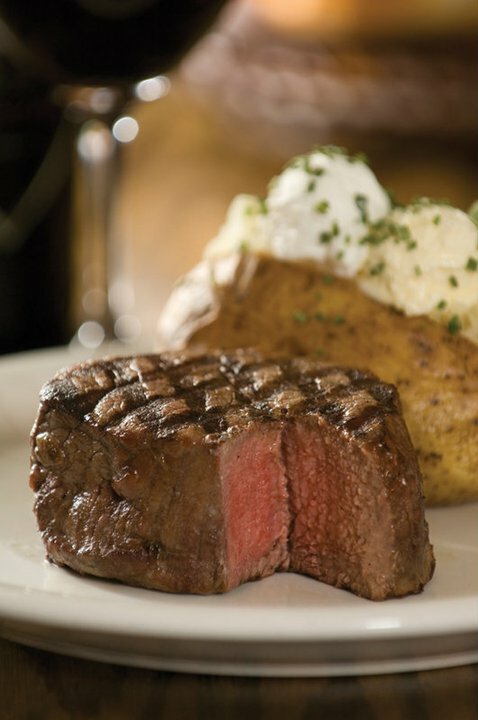 They have been nominated for many awards over the years, including "The 10 Best Steakhouses in America." 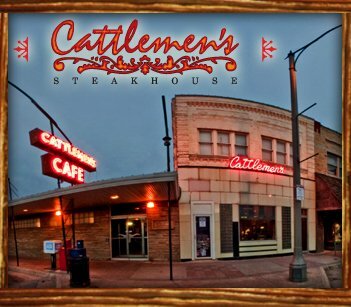 For over 100 years, Cattlemen's has been known for their unique history, but mainly for their terrific food. 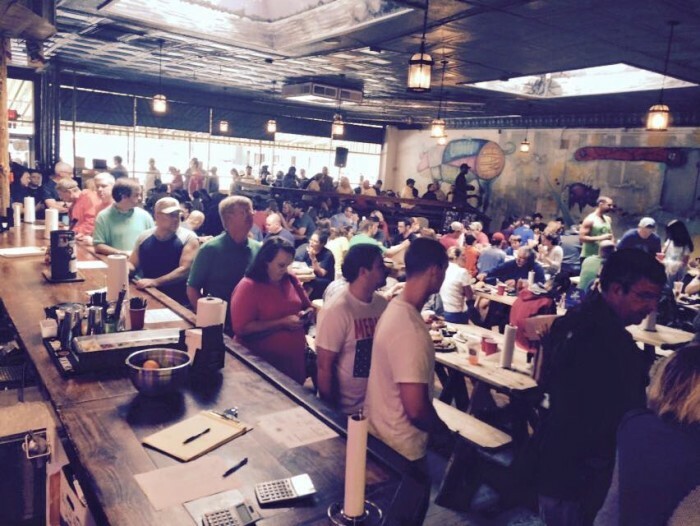 As a top contender in the state for best barbeque, Burn Co. will not let you down. 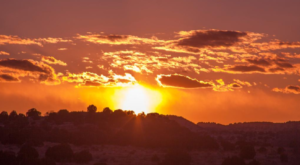 In fact, it will blow you away. 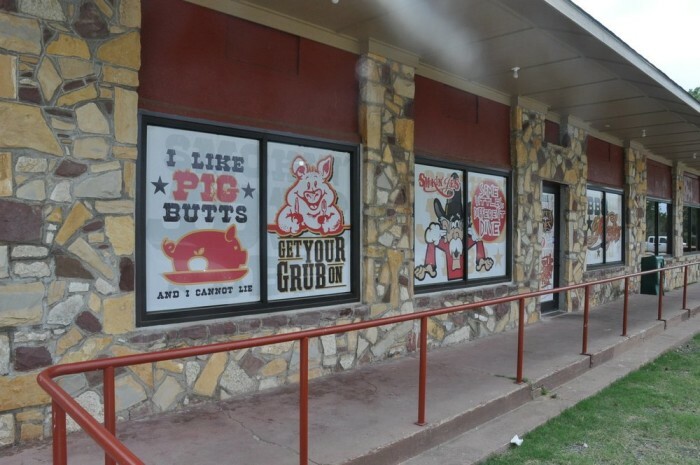 The long lines that form even before they open, are a testament to the mouthwatering BBQ they serve. 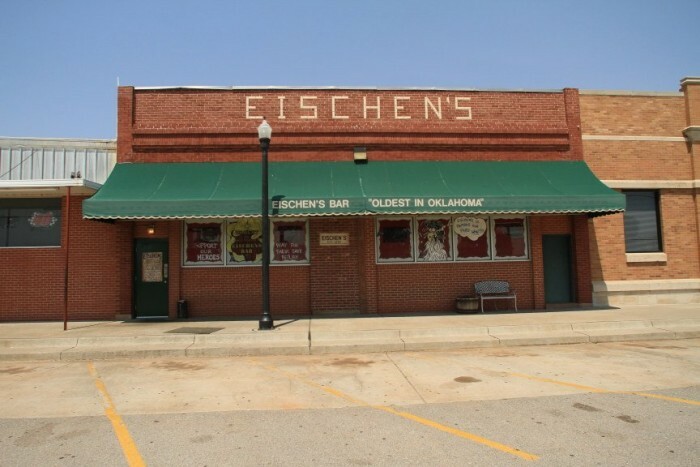 You'll definitely want to make a trip to Eischen's, the oldest bar in Oklahoma. 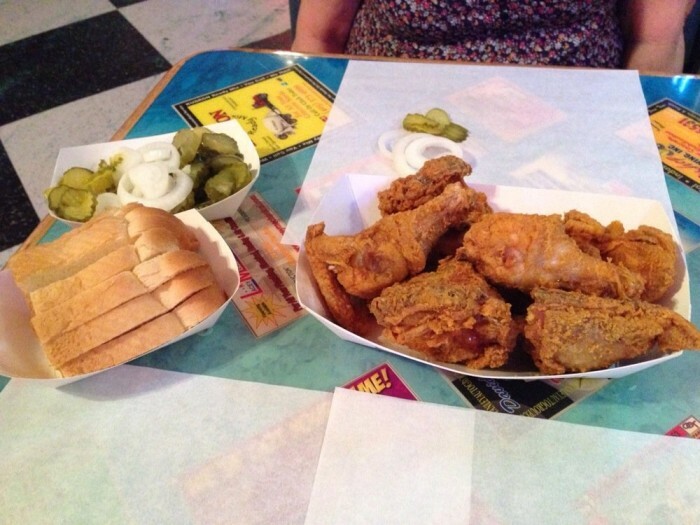 Not only will you see a bit of history, but this is where you can find the best fried chicken in the state. 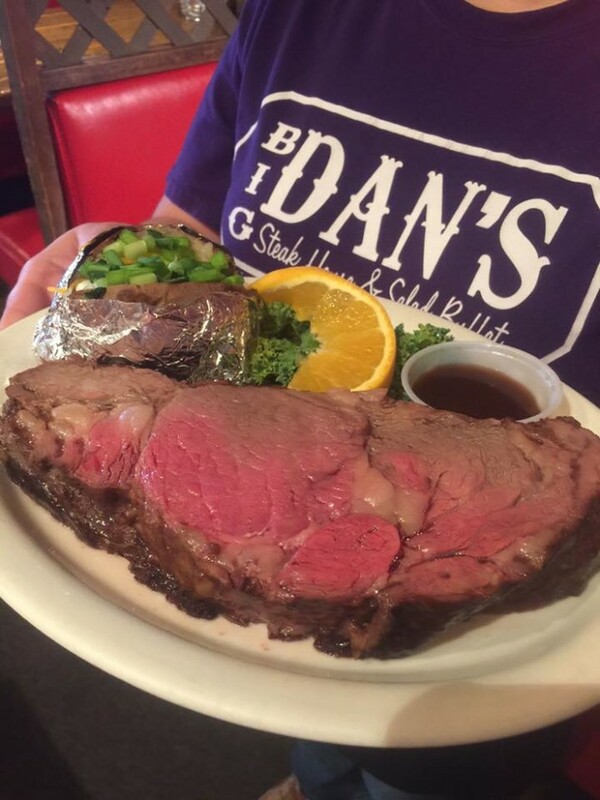 Big Dan's grabs a spot on the list for best steak and salad bar in northwest Oklahoma. 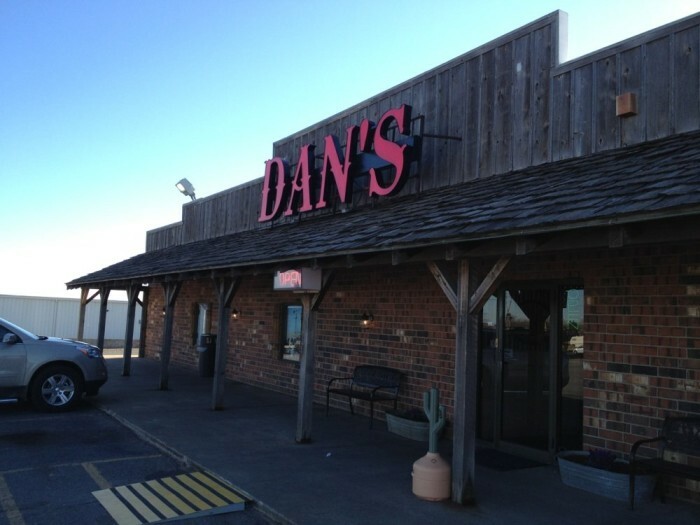 The friendly staff, great atmosphere and delicious desserts are added bonuses that make Dan's worth the visit. 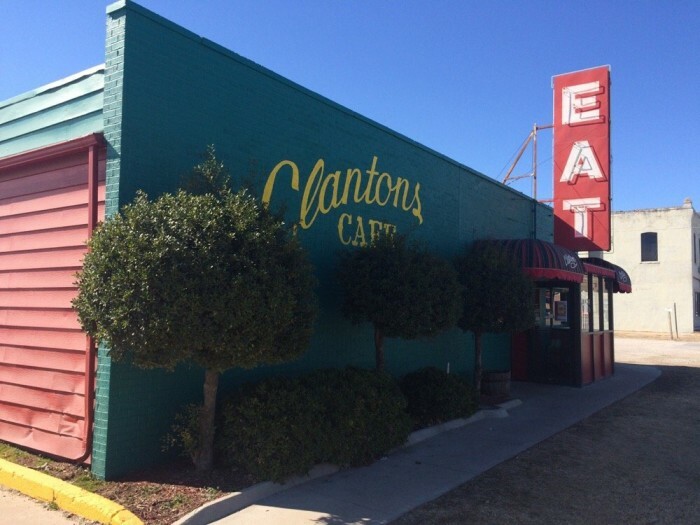 The best place to find the state's meal, chicken fried steak, is at Clanton's Cafe in Vinita. 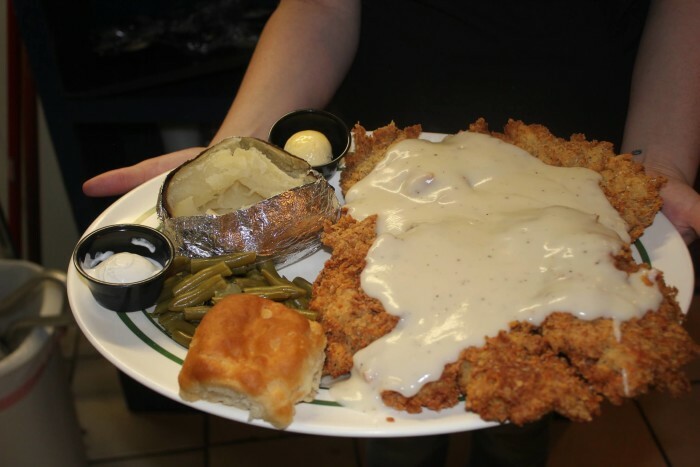 They have been featured on "Man vs. Food Nation" and "Diners, Drive-ins and Dives." 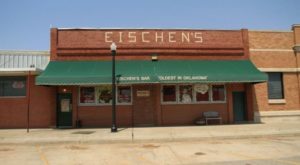 It is the oldest continually owned family restaurant on Route 66 in the state of Oklahoma. 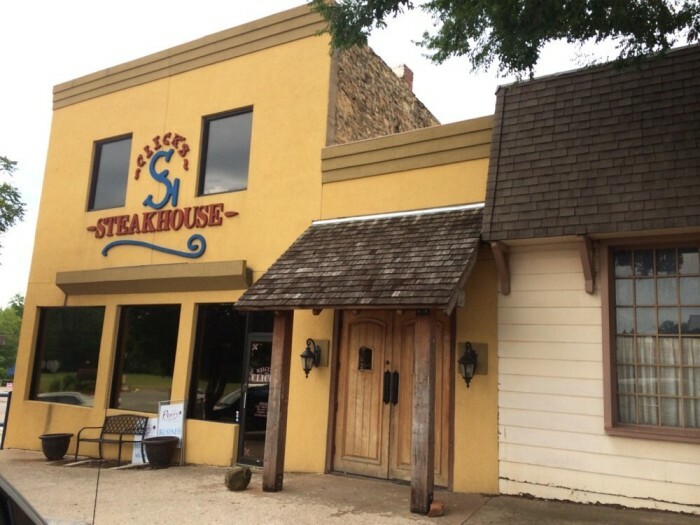 Since 1962, Clicks has been serving mouthwatering steaks, prime rib and fluffy meringue pies. 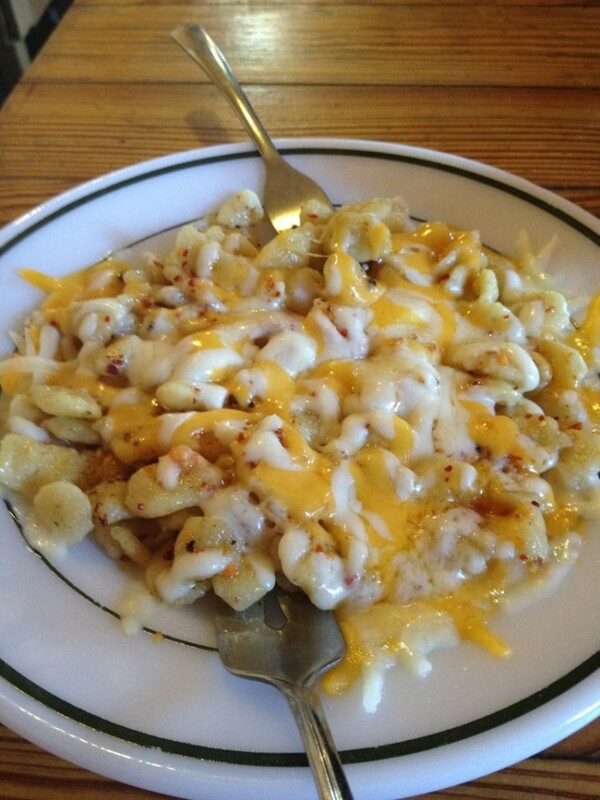 The cheese fries, fried pickles and homemade rolls should also be added to your list of superb things to try at Clicks. 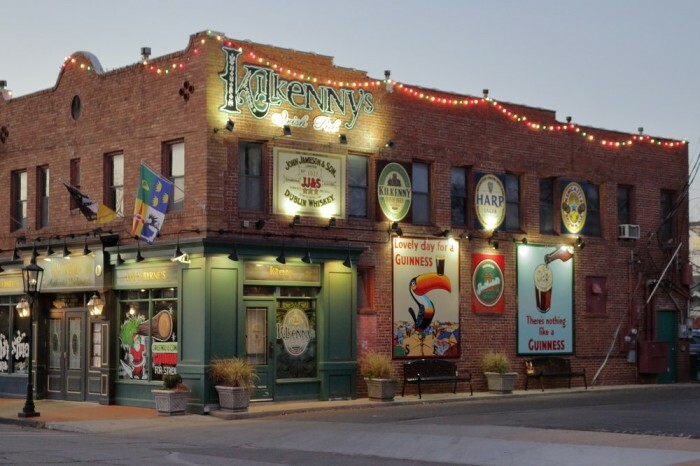 For a true Irish Pub experience, make your way to Tulsa to Kilkenny's on 15th Street. 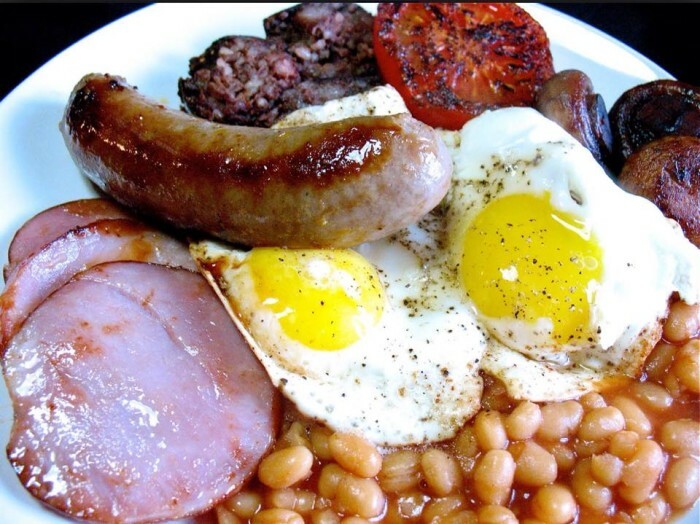 Not only can you order an Irish breakfast, but you can find the best Guinness in town. 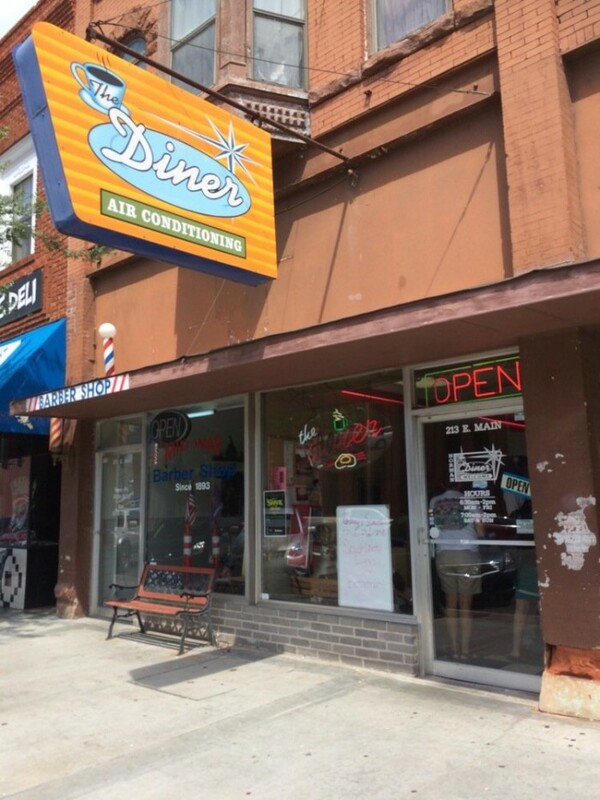 The Diner is a 50s-style diner with big, hearty portions of classic American and Tex-Mex cooking. 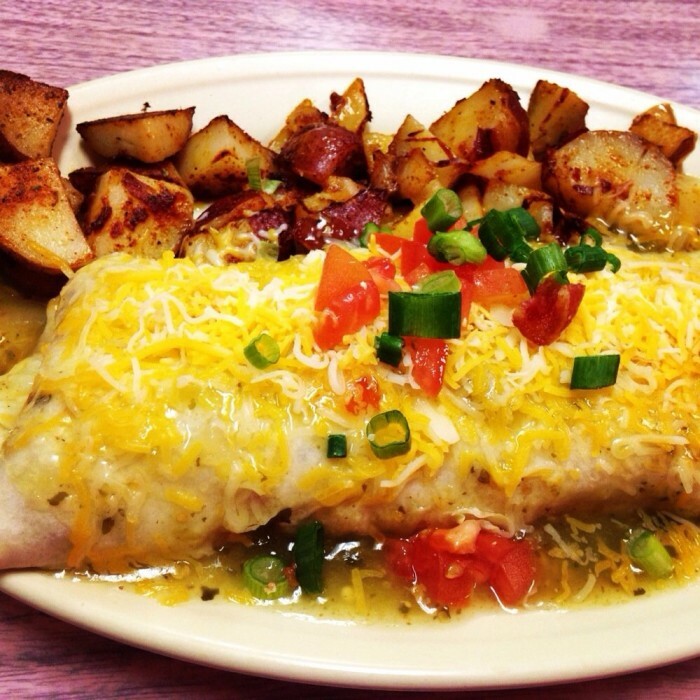 This breakfast & lunch spot is renowned for its chili, huevos rancheros & hearty American fare. 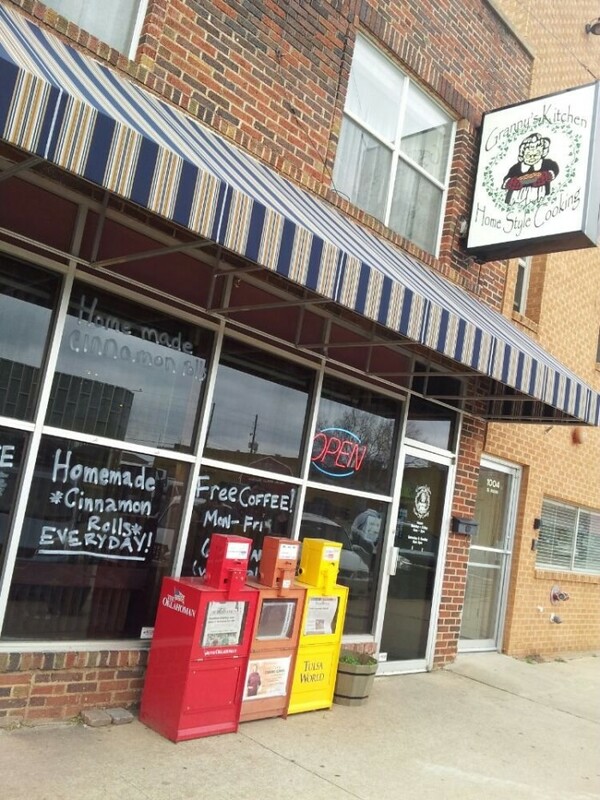 This downtown Bartlesville restaurant is a favorite local spot. 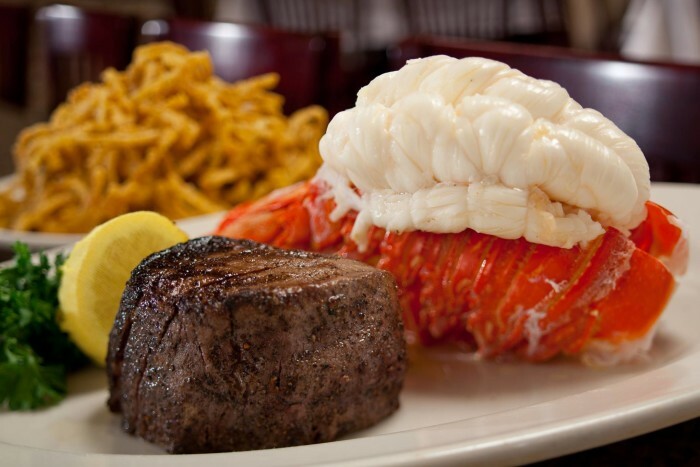 They serve fresh, never frozen, locally-sourced beef that makes their American cuisine top-notch. 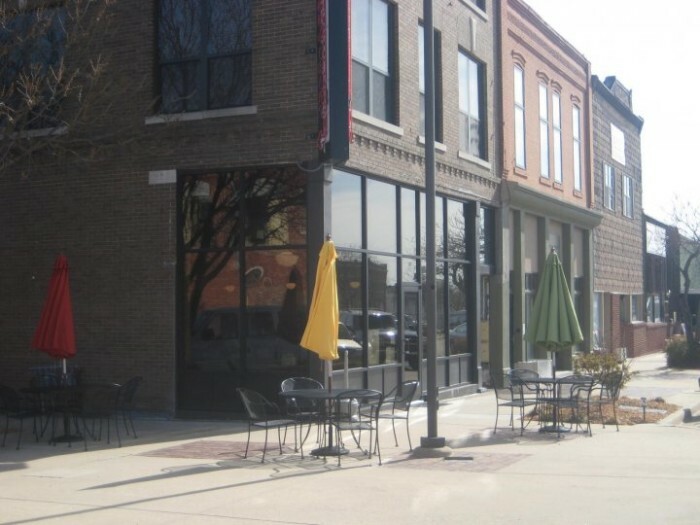 The modern decor consists of local art and the Saturday night live music makes for a great atmosphere in this historic downtown area of Bartlesville. Nobody serves breakfast like Grannys. 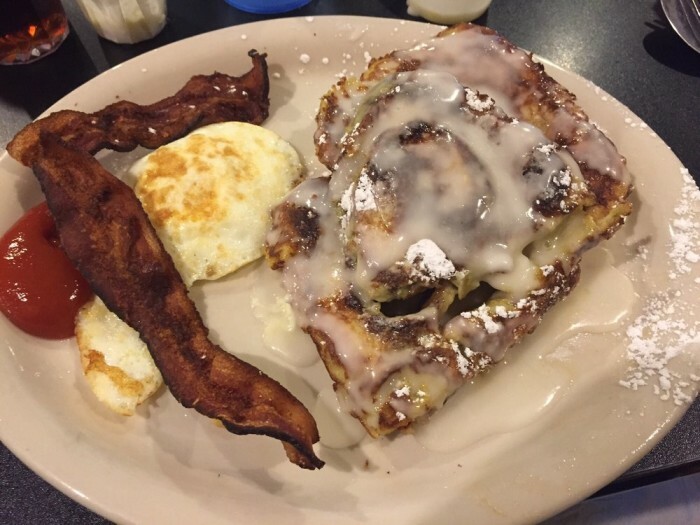 From the classic American breakfast to hot, sweet cinnamon rolls, Granny serves it up just right. 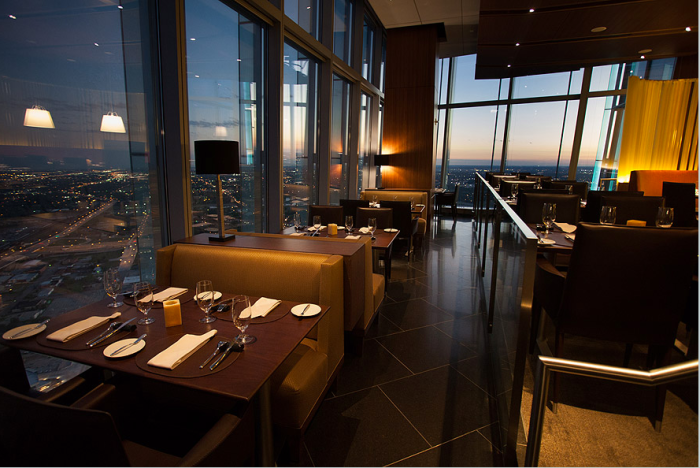 For one of the finest dining views in the state, visit Vast on the 39th floor of the Devon Tower in OKC. 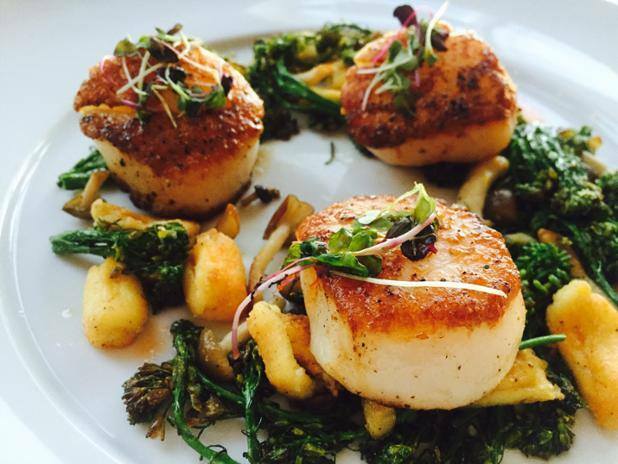 The food is superb and this fine-dining experience 726 feet above downtown Oklahoma City will take your breath away. 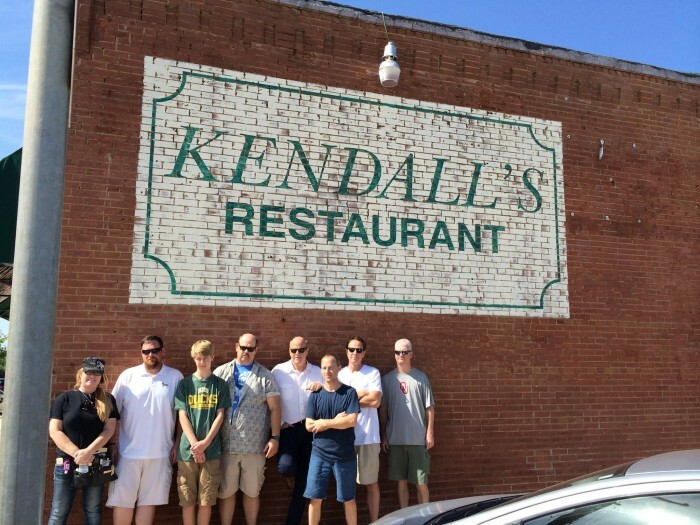 For homestyle cooking and a family-friendly atmosphere, Kendall's is the place. 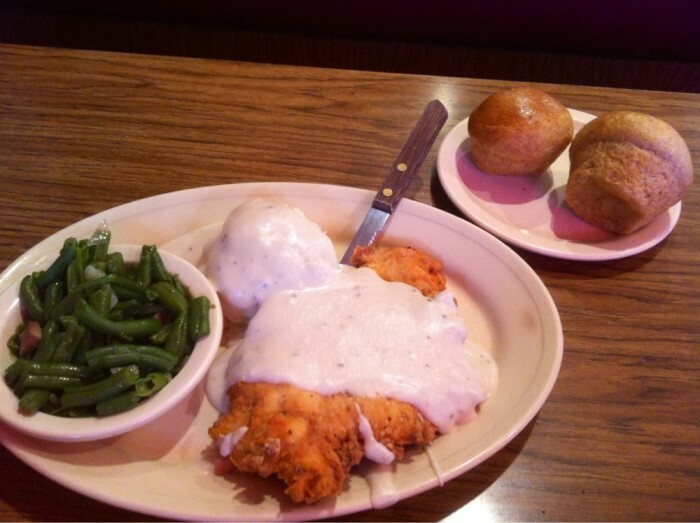 The chicken fried steak, chicken strips, burgers and catfish are some of the favorites on the menu. 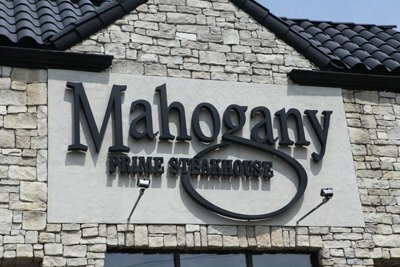 For a fine dining experience offering some of the best steaks in the nation, visit Mahogany Prime in the Oklahoma City metro area or Tulsa. 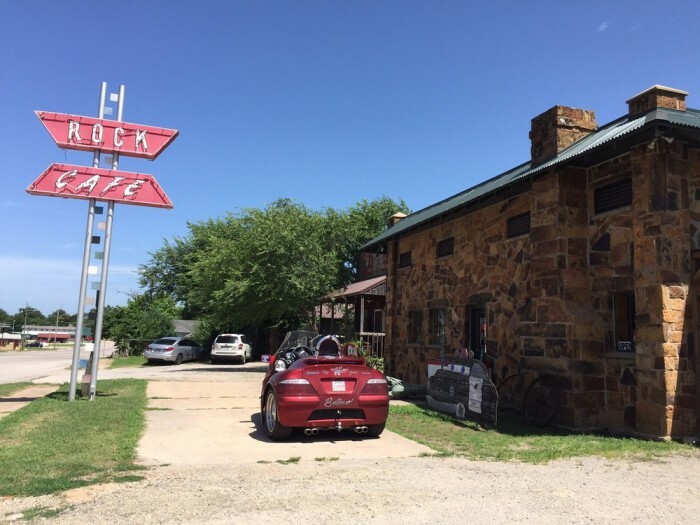 This iconic Route 66 restaurant was the inspiration behind the character Sally Carrera in Disney/Pixar film, Cars. The café features items left by the crew and gifts received from working with Pixar and Disney. 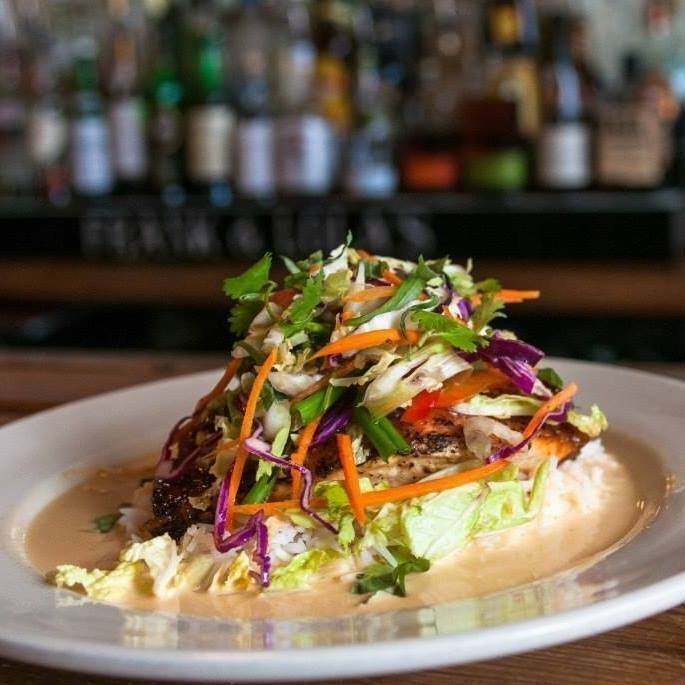 The great food, fun atmosphere and history of the cafe, make this a must-visit restaurant. 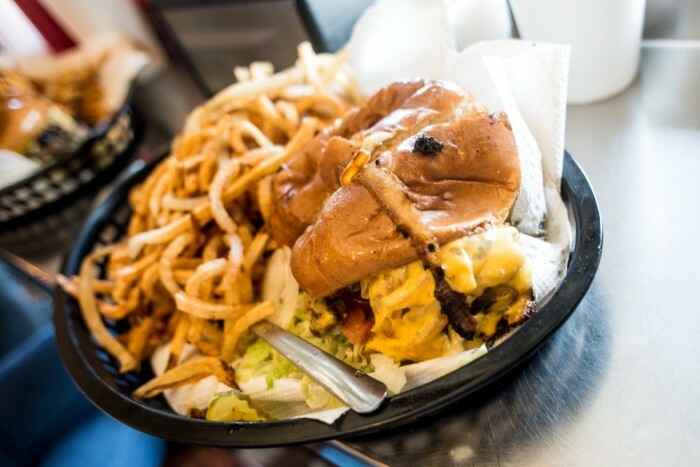 Nic's is a bustling destination for breakfast, lunch & hefty burgers in a tiny down-home American diner. 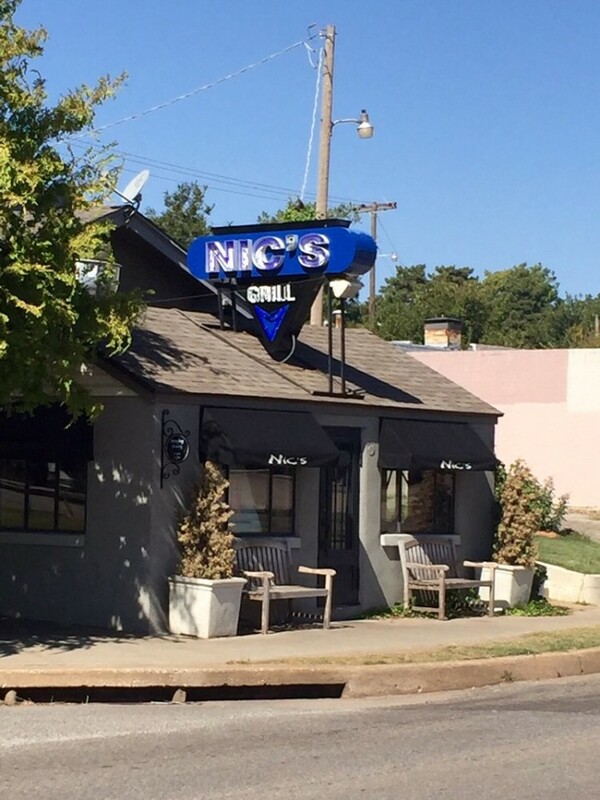 Nic’s has been featured on Food Network’s “Diners, Drive-Ins and Dives” and in dozens of articles and blog posts for its famous burger. 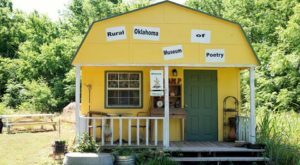 Perched atop a rising plain in western Oklahoma, sits White Dog Hill. 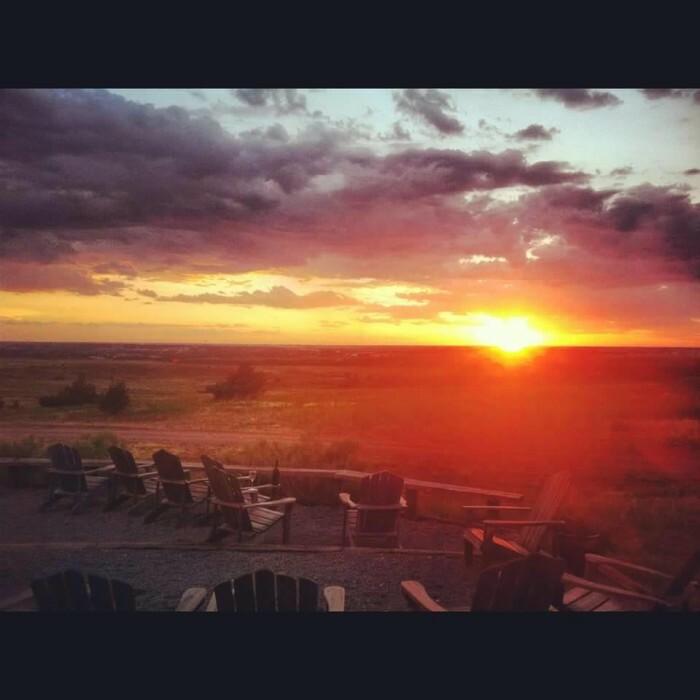 It offers spectacular views of wide open spaces and beautiful sunsets. 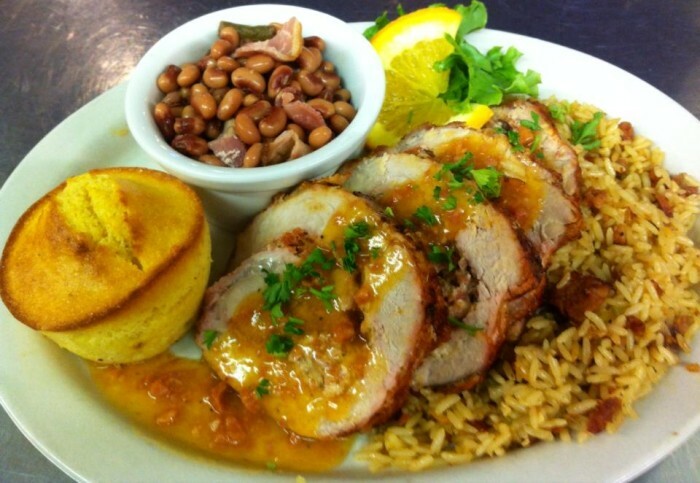 The menu is exquisite and offers specials such as: stuffed smoked pork chops with blueberry peach salsa and lemon rice. 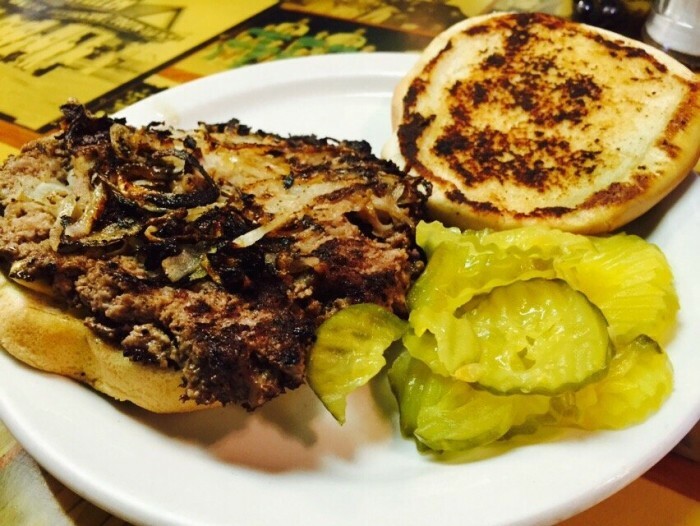 Sid's Diner in El Reno is a nostalgic-style diner famous for their fried onion burgers. 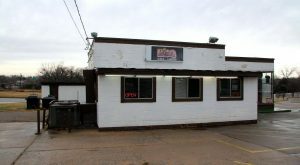 They also serve the most delicious shakes and malts from real ice-cream, coleslaw, and fresh-cut fries. 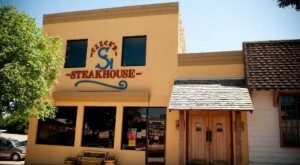 Sid's was also featured on "Man vs Food." 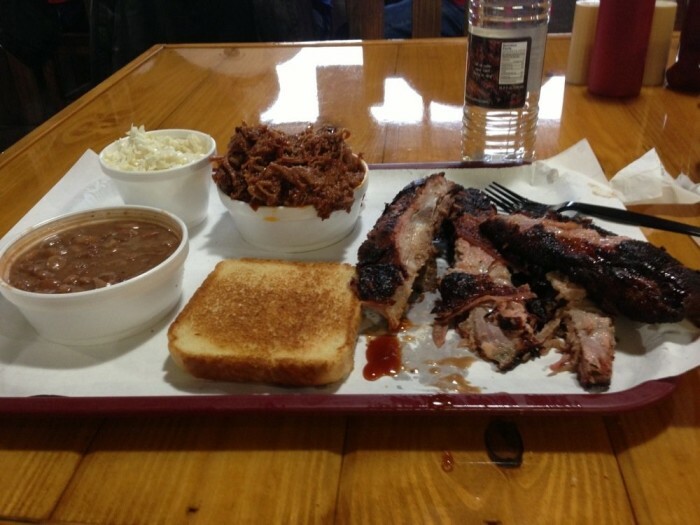 Venture down to Davis for some of the best smoked meat in the state. 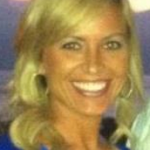 Smokin Joes receives rave reviews for their mouthwatering bbq. 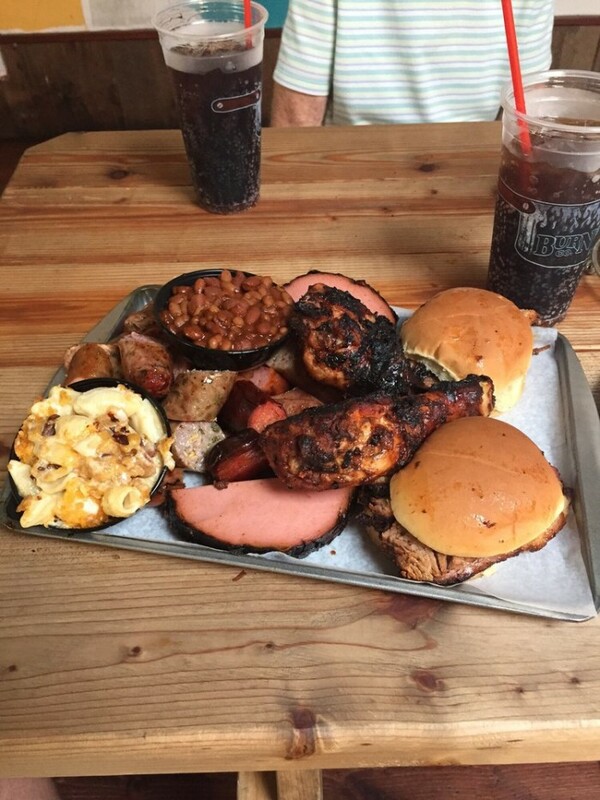 This old-west style bbq joint serves up large portions at great prices and meat that falls off the bone. 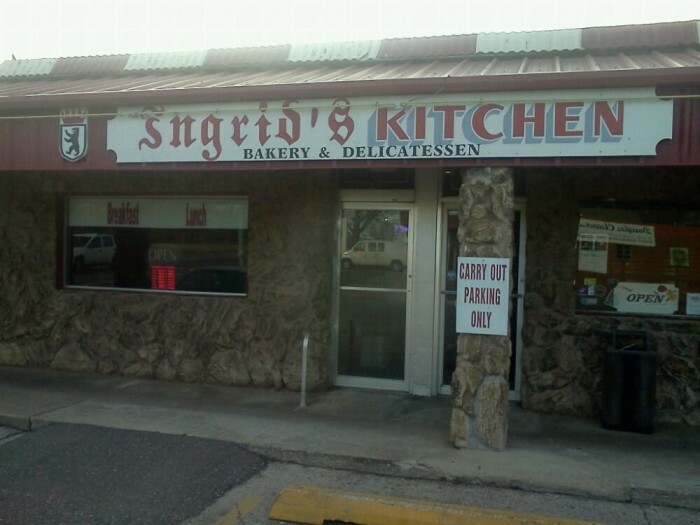 Ingrid's Euro-American specialties have been OKC favorites for 38 years. 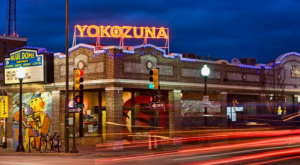 Their authentic German and American foods are prepared from scratch daily. 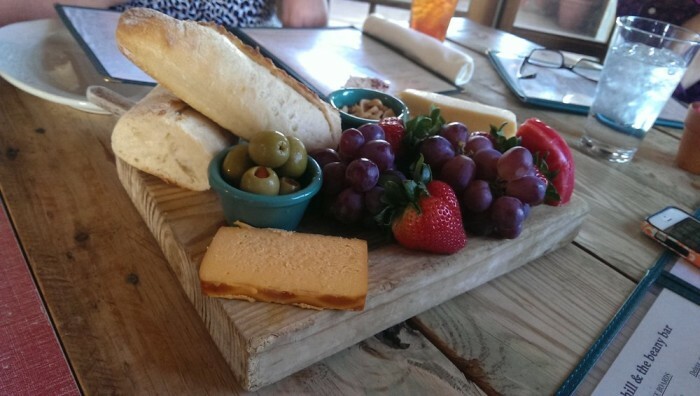 Authentic recipes, old-world charm, hospitality and value are the hallmarks that distinguish this one-of-a-kind food experience. 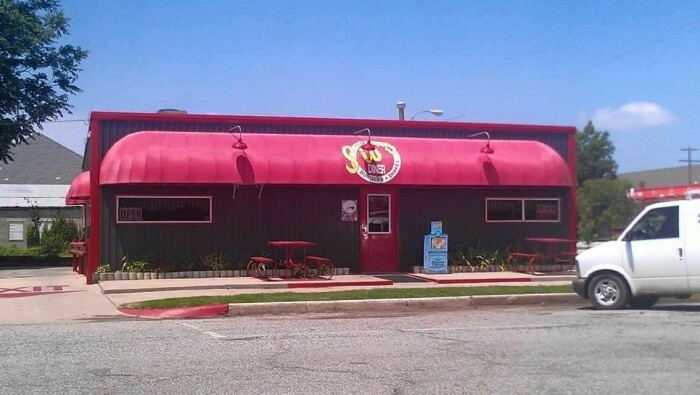 Ingrid's was also featured on "Diners, Drive-Ins and Dives." 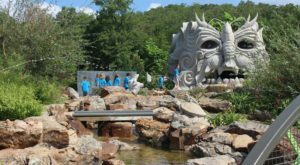 So, what do you think of the list? 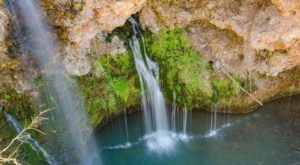 Did your favorite place make it? If not, please add it in the comments below.